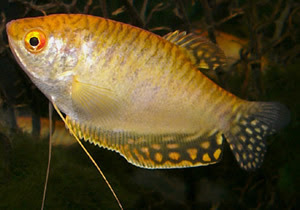 Cichlids are a freshwater tropical fish species that belong to the family Cichlidae. 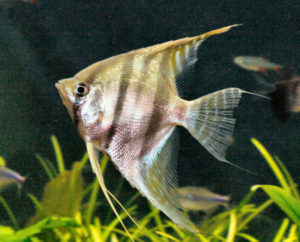 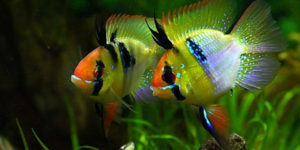 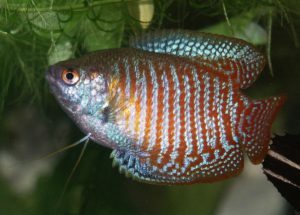 Some of the most well-known cichlid species are Angelfish, Gouramis, Oscars, and Discus fish. 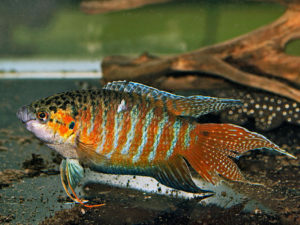 Cichlids are part of an extremely diverse family and inhabit a multitude of different environments. 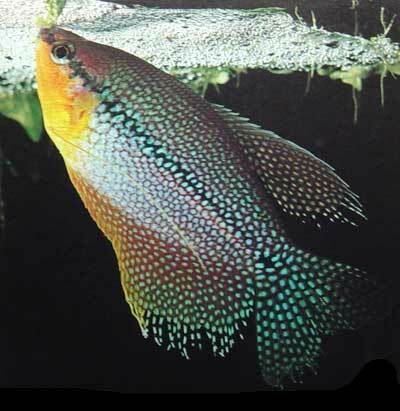 They can also vary significantly when it comes to size, temperament, feeding habits, preferred water quality, etc.